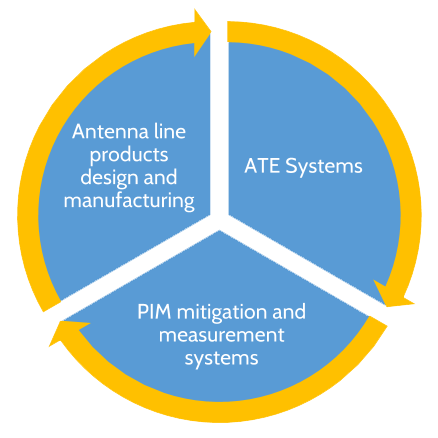 Specialises in evaluating RF products, complete radio systems, building coverage solutions, repeaters and associated ancillary (non-RF) products for mobile and other wireless applications. Vecta is pleased to announce that Darren Webster has been appointed as General Manager of the Vecta group. Darren will be responsible for the coordination of systems, operations, business development and strategy across the Vecta global organisation.